Subaru is a small automaker, but they show up big by scoring the highest ranking of any automaker when it comes to having the best reputation. How do they pull it off? ANALYSIS AND OPINION: There was a time in American history that the official car of both the ruling class and celebritydom was the 1963-1970 Lehmann Peterson Lincoln Executive Continental Limousine. America’s first stretch limo. 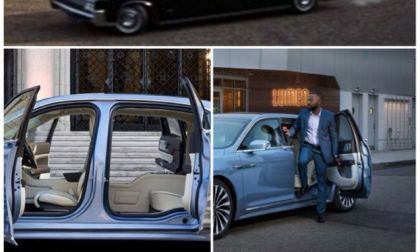 Pull up anywhere in a Lehmann Peterson Lincoln, even today, and see what happens. 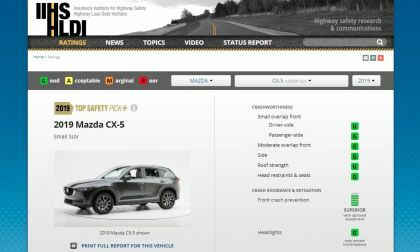 The 2019 Mazda CX-5 is a Top Safety Pick Plus. What that means and why competitors could not make the grade. 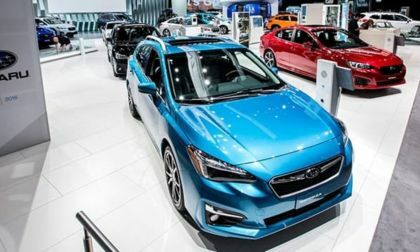 The Subaru brand leads the industry in safety again for the 2019 model year. 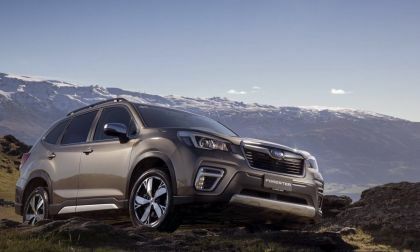 New 2019 Forester improves its rating over the outgoing model. For decades Chinese car companies have all tried to enter the US car market to meet some kind of failure. 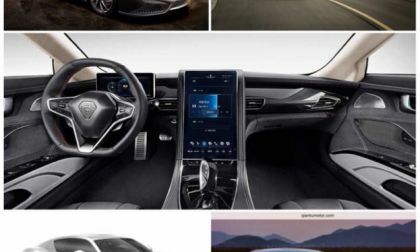 Learning from the lessons of Chinese car companies past, one car maker known as Qiantu Motors (Dragonfly logo, means “freedom”), is teaming up with a California based electric car and energy startup to make its first foray into the US market with a battery electric sports car to take on Tesla’s portfolio. Qiantu starts the competition against the Roadster II, with the 2020 Qiantu K50. 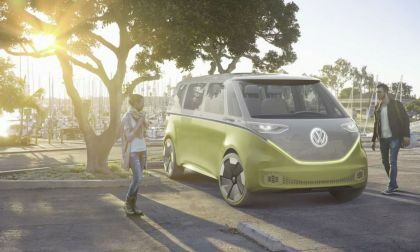 As Volkswagen rapidly turns its line from primarily internal combustion to electric, the automaker has turned at times to the past for its new models. That trend will likely continue as the carmaker is reportedly going to build a version of the classic dune buggy as an I.D. electric car offering. 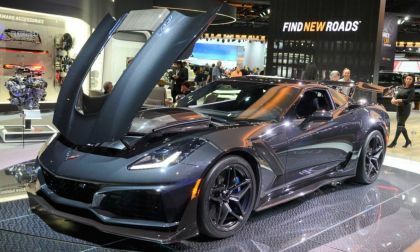 The Chevrolet Corvette offers performance that can rival the best sports cars from around the world and the Vette does it for less money, although that gap will shrink a bit as GM is raising prices on the entire 2019 model range. 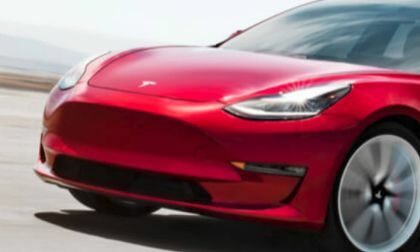 Tesla made changes to its Model 3 headlights. Here’s why it matters to both drivers of the Model 3 and those in traffic around the car. 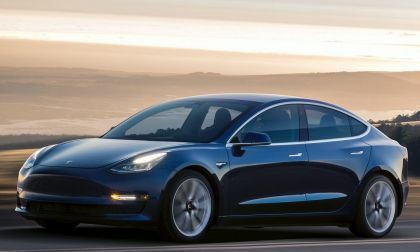 Here's why Tesla is not included in IIHS' 2019 Top Safety Picks. Subaru is attracting a younger buyer to the brand. WinterFest is one way they go after winter warriors. 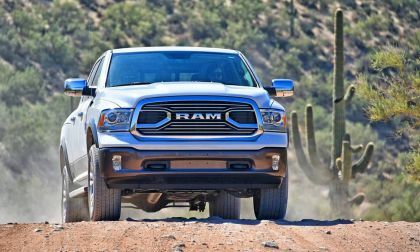 Ram trucks are being leased for as little as $129.00 per month, less than many compact sedans. 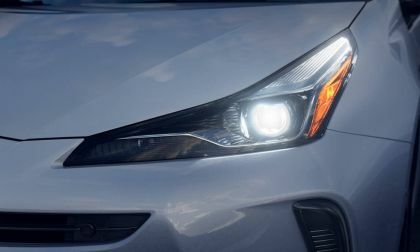 The media launch of the new 2019 Toyota Prius AWD-e has been completed. Here is what the folks who drove the car say about it. 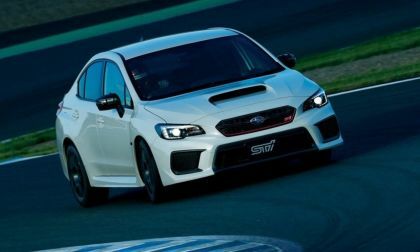 Subaru Files U.S. Patent For WRX STI S209; Is It Coming To U.S. Shores? Subaru filed a U.S. patent for a WRX STI S209 performance model. Does Subaru have a limited edition WRX STI S209 planned for U.S. performance fans? 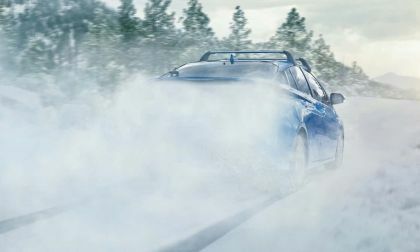 Read more about Subaru Files U.S. Patent For WRX STI S209; Is It Coming To U.S. Shores? Volkswagen has for nearly the last three years been fighting the diesel emissions scandal known as Dieselgate. It has cost the automaker nearly $30 billion. So you think, the carmaker would not want to expose itself to a new round of scandal, wouldn't you? Apparently, it's not a big issue with VW as it may be sellng uncertified cars to consumers, a definite no-no. We were surprised to learn last week that the long-awaited mid-engine Chevrolet Corvette would not debut in next month’s Detroit Auto Show and it might not arrive for any of the big shows early in 2019, as GM Authority is reporting that the mid-engine American sports car has been delayed six months. The Prius is now selling at exactly half the rate it was in 2015. Here's a quick rundown of where those Prius customers have gone. A newly posted vidoe shows a woman trying to fuel up a Model S. Real or fake - vote here. 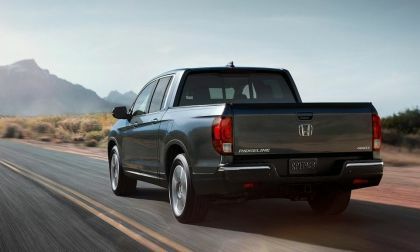 Honda has recalled a number of 2019 Ridgeline pickups and Pilot SUVs to fix a problem with side-curtain airbags. A vendor told the automaker that a number of center panels were incorrectly drilled so that side-curtain airbag deployment could be affected. Honda will replace the out of spec parts with new ones. ANALYSIS AND OPINION: Attention military, law enforcement, security, and/or hunters who validly possess a firearm, or anyone else with the gall to carry a firearm illegally: the chances of your battery electric vehicle catching fire from a purposeful or accidental firearms discharge through the battery pack are much greater than if pierced through a gas tank. 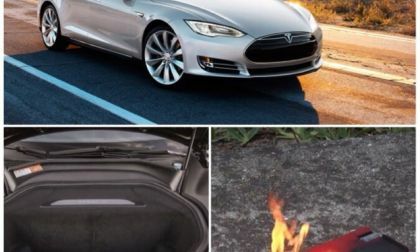 Read this story now coming to light about a 2014 Tesla S to find out why. 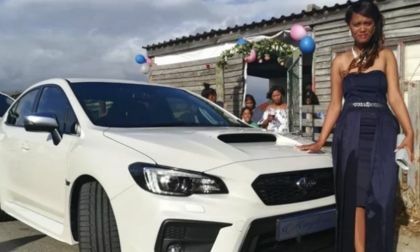 The Subaru WRX sports car is known as a boy racer, but girls love the performance cars too. 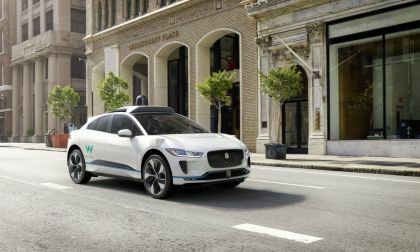 With 21 reports of assaults against it in the last two years, Waymo is pushing ahead with its self-driving tests. The assaults have ranged from slashed tires to sticks, and finally someone trying to block their way. It's an interesting situation. The Subaru boxer engine is in high demand. 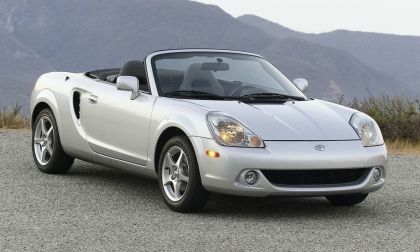 This time it’s rumored for a Toyota MR2 revival and a second-generation 2.4-liter turbo BRZ/86 launch. Another SUV/Coupe Will Appear Next Year. Which One Is It? 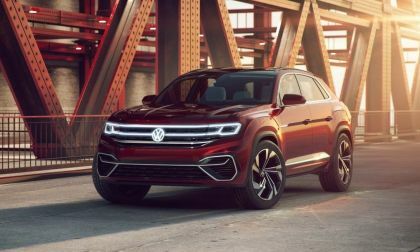 Volkswagen will bring a variant of the popular and successful Atlas crossover lineup to market next year when the Atlas Cross Sport appears. The new model is a sporty, two-row crossover. Read more about Another SUV/Coupe Will Appear Next Year. Which One Is It? 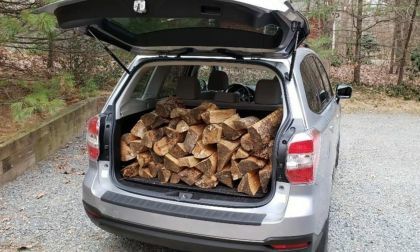 What Crazy Cargo Will You Carry In Your New Subaru Forester? 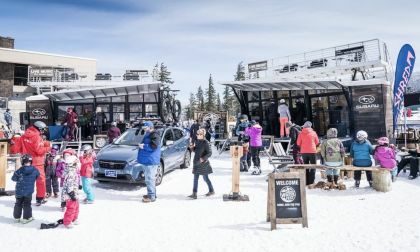 The new 2019 Subaru Forester gets an expanded cargo area and easier-to-use power rear gate. What crazy things will you carry in your Forester or small SUV? Read more about What Crazy Cargo Will You Carry In Your New Subaru Forester? 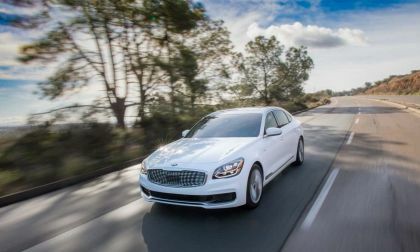 Kia's K900 is new for 2019. We test this full-size luxury car and find it has a lot to offer for an exclusive list of shoppers. 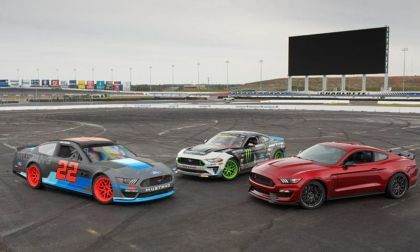 Ford Performance introduced the world to the 2019 Ford Mustang race car that will participate in NASCAR’s Monster Energy Cup Series next year, marking the first time that the Mustang and Camaro will go head-to-head in the association’s big leagues, and it actually looks like the production car – up front, anyway. 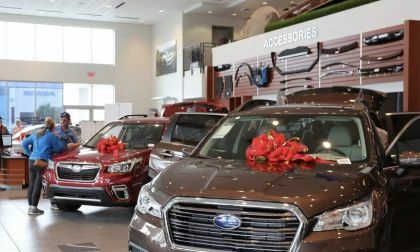 If you are thinking about buying a new Subaru Forester, Outback, Crosstrek or Ascent for the holidays, here are the best deals. 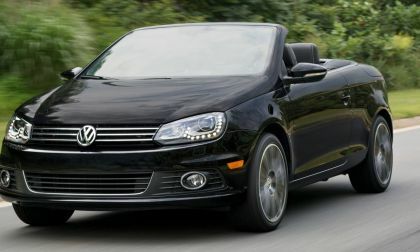 These exciting and award-winning soft-top convertible vehicles all share one critical detail. 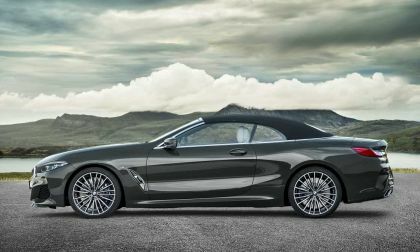 Read more about What Do the New BMW 8 Series, BMW Z4 and Jeep Gladiator All Have In Common With the Mazda Miata? 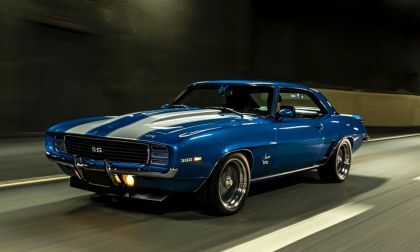 The TorqueNews/Camaros Unlimited Camaro of the Month for December 2018, the winner is the gorgeous 1969 Chevrolet Camaro X11 SS/RS, owned by Swedish resident Stefan Warnemo. 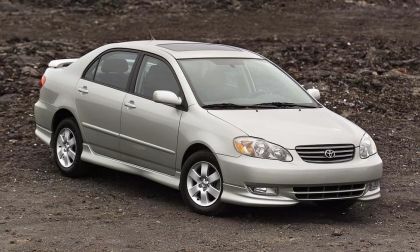 The Takata airbag fiasco continues to bite Toyota and Lexus owners. Is your car, Truck, or SUV on this latest list of recalled vehicles?